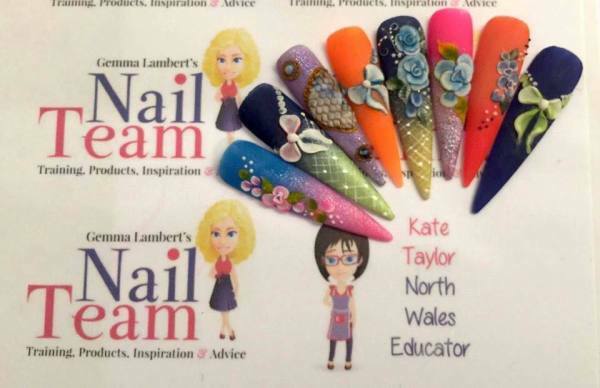 this is a very popular technique, it can be done on top of gel polish, hard gels and acrylics so is a very versatile design technique. Create gorgeous 3d roses, patterns and effects with this 3d gel course! Wow your clients with the cable knit design great for this time of year, or maybe some 3d flowers and 3d swirls all made with gel! £30 deposit to secure your place, that is none refundable or transferable, the remaining balance is due two weeks before the course.